Please review the following links for common issues. If the issue is not addressed via the links, or you need further support relative to one of the issues, please complete the form below to initiate a support response. Responses are usually provided within an hour during normal business hours. Your inquiry has been delivered to our Support staff. You should receive a response shortly, usually within the half hour. Thank you. 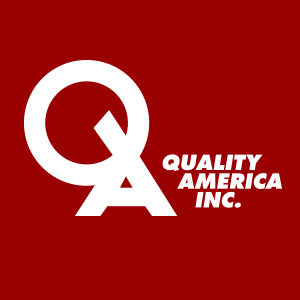 Quality America offers Statistical Process Control software, as well as training materials for Lean Six Sigma, Quality Management and SPC. We embrace a customer-driven approach, and lead in many software innovations, continually seeking ways to provide our customers with the best and most affordable solutions. Leaders in their field, Quality America has provided software and training products and services to tens of thousands of companies worldwide. Copyright © 2019 Quality America Inc.